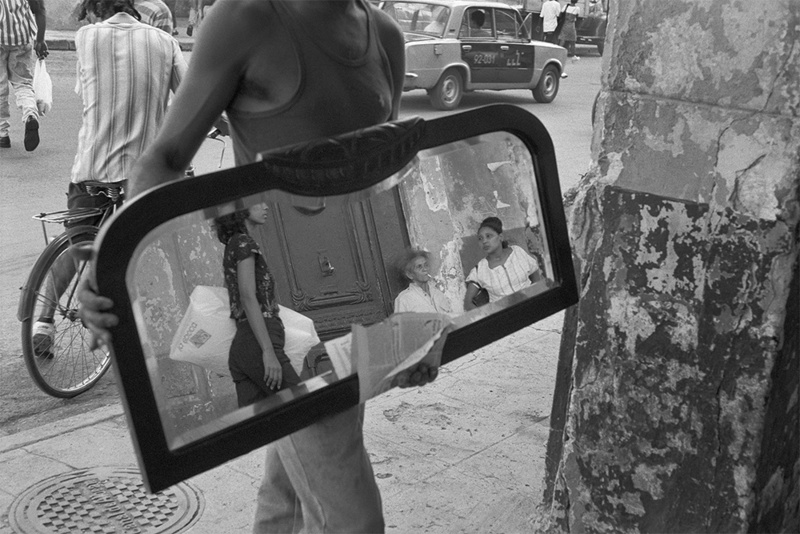 On November 20th, Berlanga Fine Art · Photographs will open a new photographic exhibition focusing on the people, culture and architectural history of what was arguably the most beautiful city in the Western Hemisphere – Havana, Cuba. 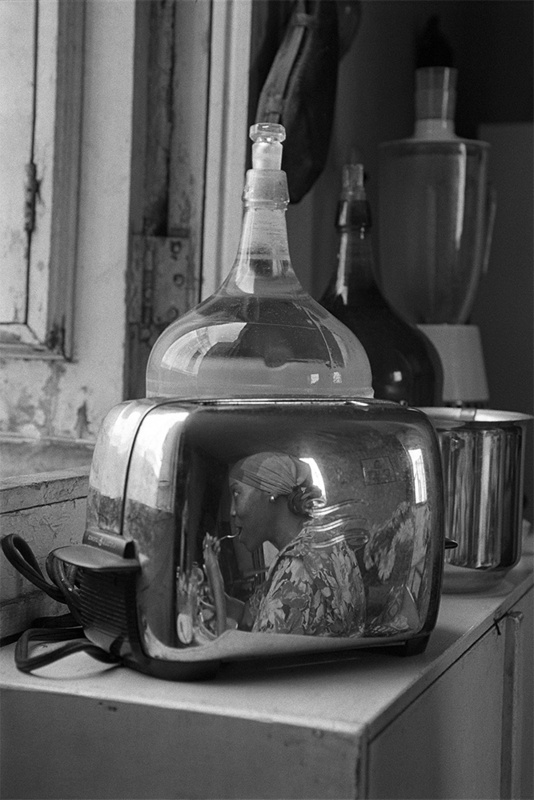 The three artists in the show each bring his or her unique perspective, resulting in a very interesting conversation between the differences in the bodies of work. 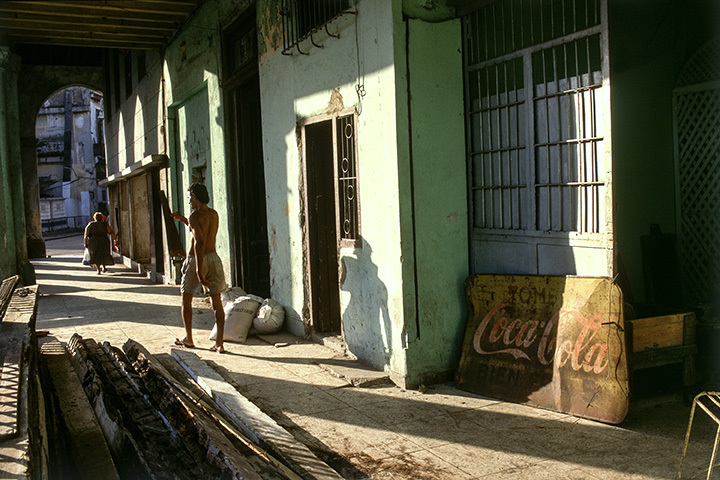 Mario Algaze is Cuban-born and his family fled the revolution to move to America a half century ago. 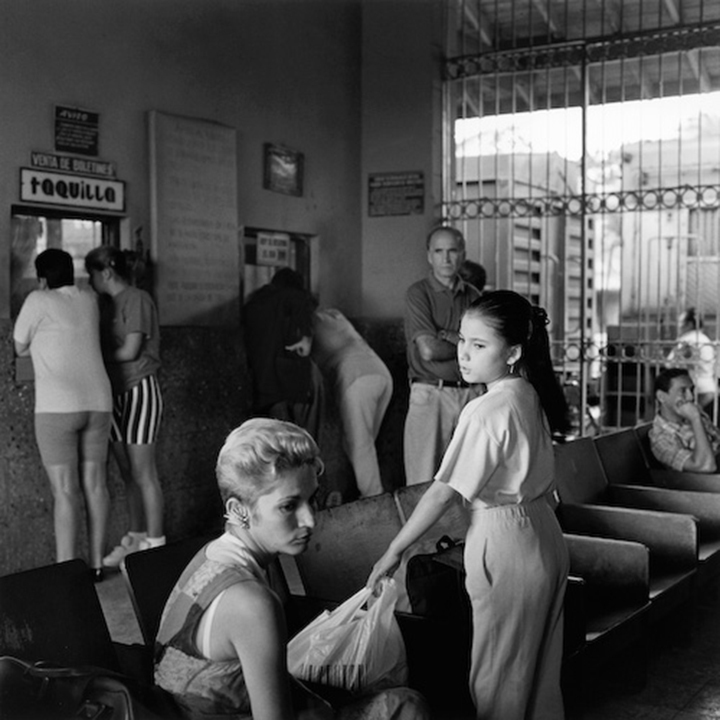 Algaze has become a very successful photographer and well known for his sensitive interpretations and beautiful prints of the lands and cities throughout Latin America and he very subtly infuses a political awareness to his photographs in his homeland. The artist lives and works in Miami. Sandro Miller is Chicago-based, and he has been one of the most successful and creative artists working in today’s commercial photography field. 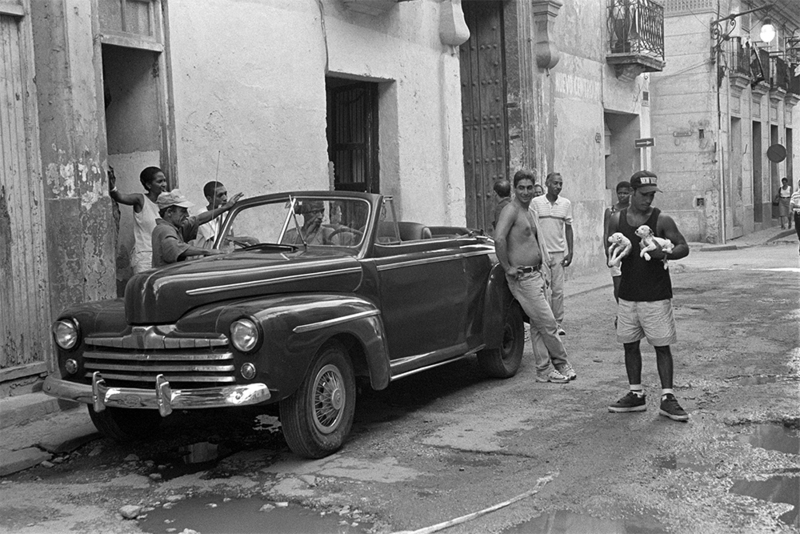 He has also always created work in the fine art category and his Cuban studies run the gamut from portraiture to sports to street drama. Sandro, who is represented by the Catherine Edelman Gallery, also recently received national attention for his heartfelt homage to classic 20th century photographs, utilizing his friend, actor John Malkovich, as muse and subject. 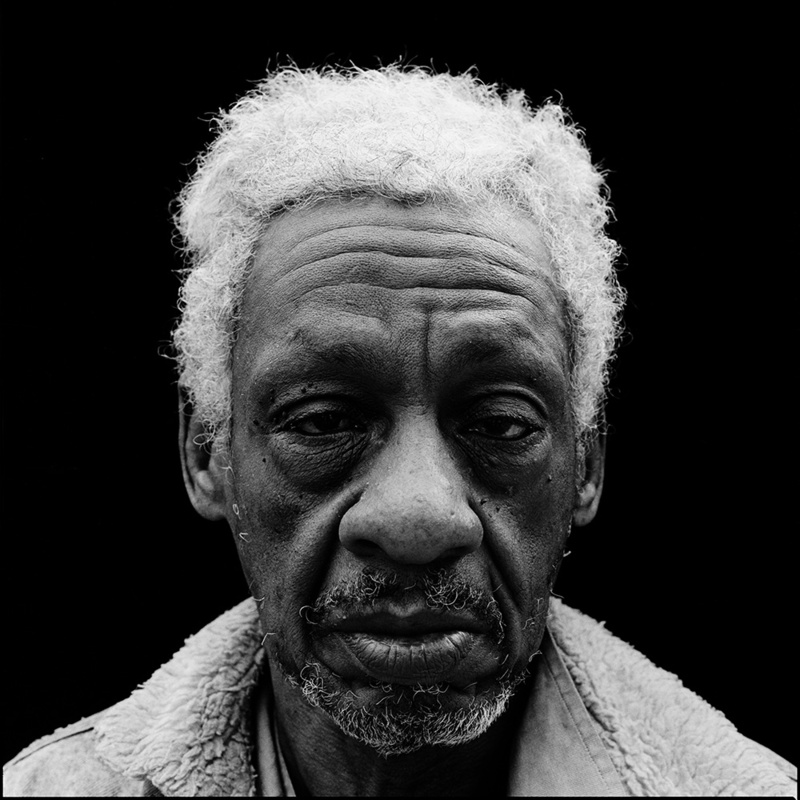 Kathy Yates is a recent transplant to Chicago after three decades shooting in the streets of New York City. She grew up in Fort Lauderdale, Florida, not that far from the city that would prove to be a visual subject worthy of her return again and again in years to come. 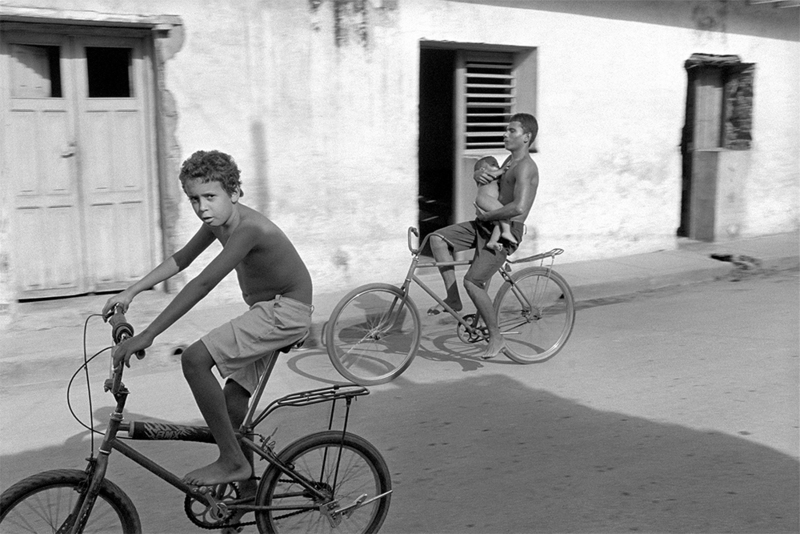 Yates roamed the streets of Havana as a seasoned street photographer and her richly evocative images celebrate the raw beauty of the city itself. 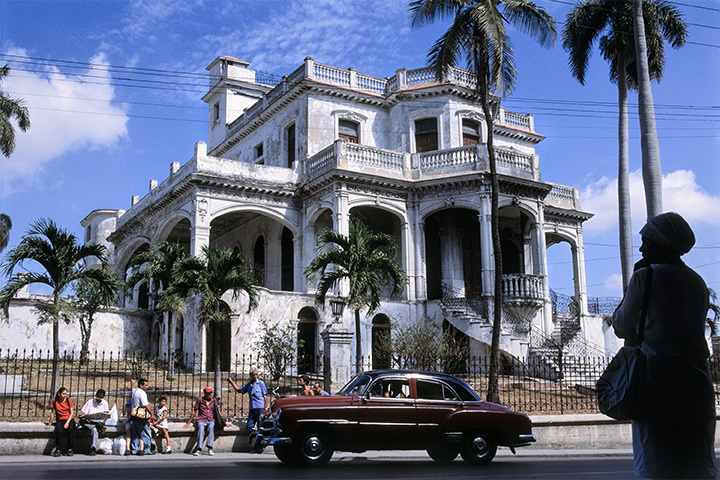 But her ultimate focus concentrates on Havana’s extraordinary inhabitants: their vitality and humor, their ingenuity and courage and not least, their resilient spirit. 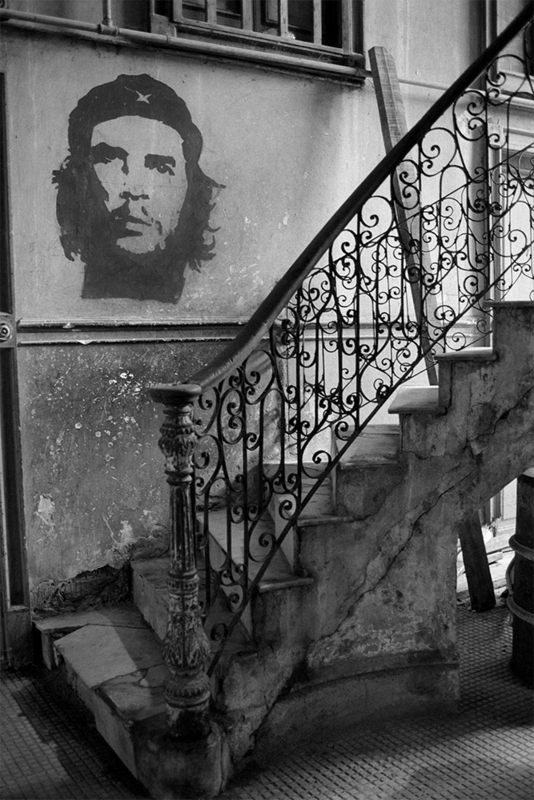 At BERLANGA FINE ART & PHOTOGRAPHS, we specialize in offering interesting and beautiful photography and photo-related artworks, from classical gelatin silver to contemporary archival pigment. 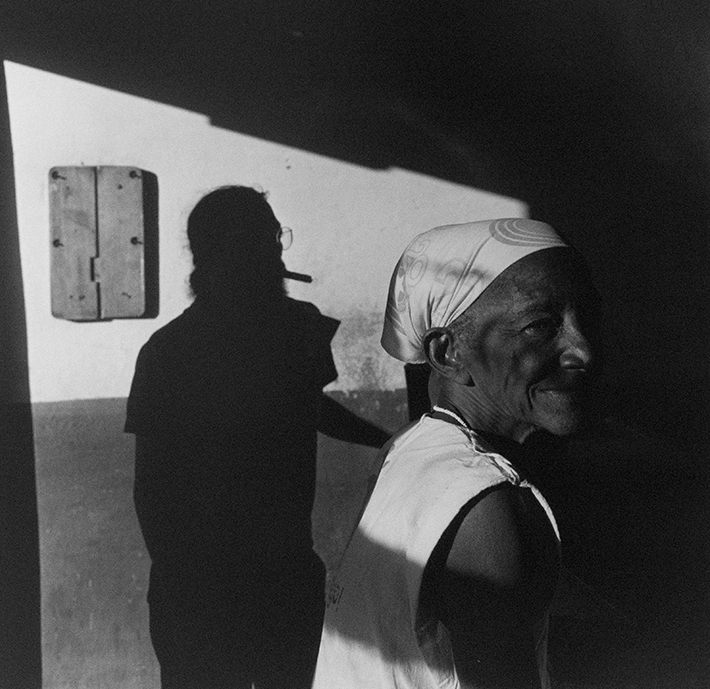 Our holdings of earlier works currently range from a vintage geometric study created at the Bauhaus by Howard Dearstyne, to 1960s street documentary photographs by Yasuhiro Ishimoto. Of more recent works, we are pleased to represent important and elegant ecological cityscapes by Brad Temkin and large scale painterly photographic collages examining human figure and human nature by painter-turned-photographer Rosemary Warner. Our expertise extends to prints, drawings and other works of art on paper as well as paintings and books, with over twenty years of experience in the fine arts and book trade. We are interested in purchasing or consigning fine single items or collections in these areas. Manager Maggie Jordan and I look forward to meeting you and doing business with you.